Q:Do you charge the sample9 A:Samples in stock can be offered free and delivered in 1 day and courier charge will be paid by buyer. 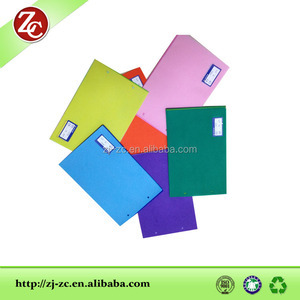 Any special requirements to make a sample, the buyers need to pay appropriate sample charge. However, the sample charge will be refunded to the buyer after formal orders. 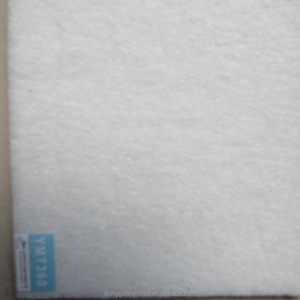 High quality PM2.5 filter material rayon nonwoven fabrics YiMao non woven Filter Media Co.,Ltd. 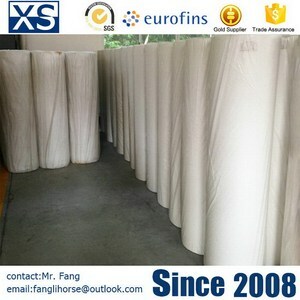 is an innovative provider of non woven filter media and filter products . We offer an extensive range of air and liquid filtration products and utilize a proven systematic approach for providing cost reduction. 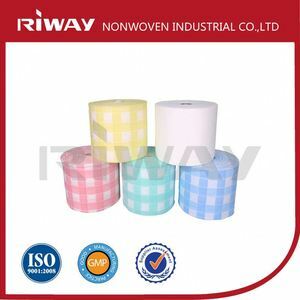 Shandong Province Winson Non-Woven Materials Co., Ltd.
Nantong Hongkang Nonwovens Co., Ltd.
With advanced production lines and strict quality control, we have been one of the leading manufacturer in this field. 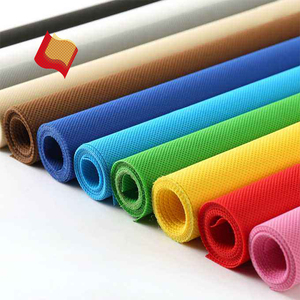 ** We are committed to producing PP Spunbond Nonwoven Fabrics, SMS Non-woven, Printing & Laminated Non Woven . 1. 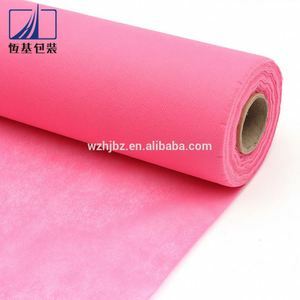 Q: Can you tell me the applications of PP Spunbond Nonwoven Fabric9 A: The PP Spunbonded nonwoven fabric is used in many of todays products. 0.8m Width PP Non Woven Fabric Colorful TNT Nonwoven Rayon High Quality Non-woven Textile Fabric For Bag,Cheap Tnt Fabric brand Contact : Kevin Tel. /whatsapp:+86 152 5977 1916 Product Picture Packaging & Shipping Sample Details Sample delivery time : delivery within one day Free sample . collect Freight About us Contact us Contact : Kevin Tel. 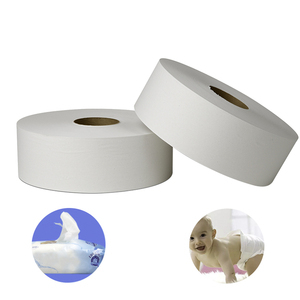 Suzhou Vigor New Material Co., Ltd.
Non-adhesive in live with national standards: healthy and safe. And it is also widely use to clean furniture, doors and windows. So all the all products are with best price and good quanlity. Shaoxing Shujieya Nonwoven Co., Ltd.
Huizhou Jiahe Industry Co., Ltd.
Alibaba.com offers 1,503 rayon nonwoven fabrics products. About 48% of these are nonwoven fabric, 7% are 100% polypropylene fabric, and 5% are synthetic leather. 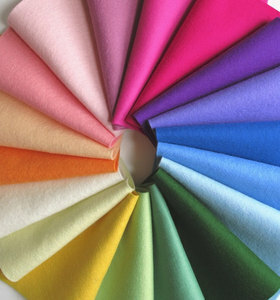 A wide variety of rayon nonwoven fabrics options are available to you, such as home textile, car, and bag. You can also choose from anti-bacteria, waterproof. As well as from dyed, flocked, and printed. 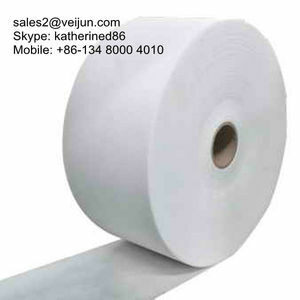 And whether rayon nonwoven fabrics is make-to-order, or in-stock items. 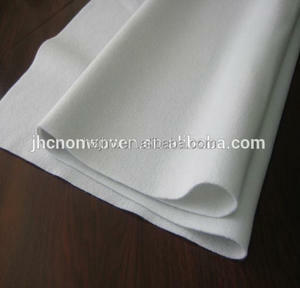 There are 1,499 rayon nonwoven fabrics suppliers, mainly located in Asia. The top supplying countries are China (Mainland), Saudi Arabia, and Singapore, which supply 98%, 1%, and 1% of rayon nonwoven fabrics respectively. Rayon nonwoven fabrics products are most popular in North America, South America, and Western Europe. You can ensure product safety by selecting from certified suppliers, including 578 with ISO9001, 167 with GMP, and 99 with ISO14001 certification.